Ryan's Smashing Life: The Outlaw Roadshow Nashville adds Fleurie! The Outlaw Roadshow Nashville adds Fleurie! The name is French. The singer is American. And the music — a dreamy, cinematic pop sound that sweeps, swoons, and soars — creates its own geography. 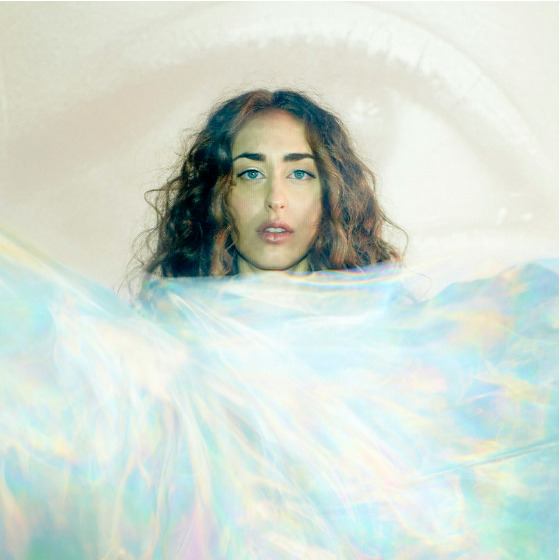 On her new EP, Arrows, Fleurie balances herself between two different worlds: one, an organic place where pianos twinkle and vocals flutter; the other, a digital place where electronic drums, synthesizers and computer programming meet. The musical moniker of Michigan-born, Nashville-based Lauren Strahm - a singer/songwriter who plays multiple instruments and co-produces her own material - Fleurie is an artist's artist. She creates lush, layered music with a skeleton crew, and her songs mix mainstream-worthy melodies with arrangements that push creative boundaries. In other words, this songwriter isn't chasing trends. She's creating them.